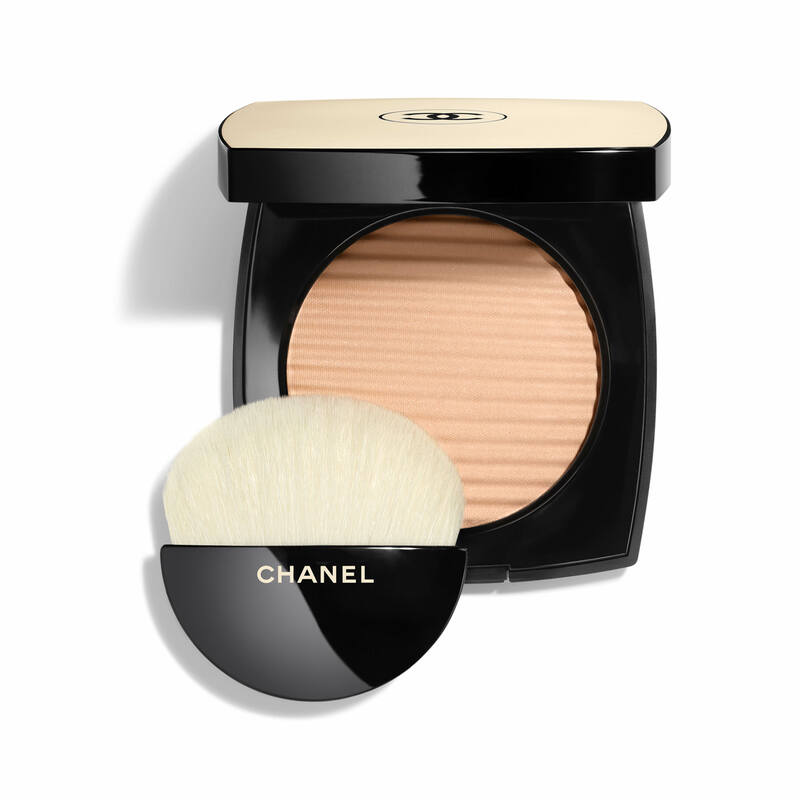 A powder bronzer and highlighter enriched with illuminating pigments. This buildable, soft-texture LES BEIGES formula leaves the complexion with the ultimate sun-kissed radiance. In five subtly iridescent, versatile shades. Pearlescent and mineral pigments softly illuminate the complexion, while Kalanchoe Extract helps to protect skin against environmental stress. To bronze: With a shade that’s darker than your skin tone, sweep powder all over for a luminous glow. 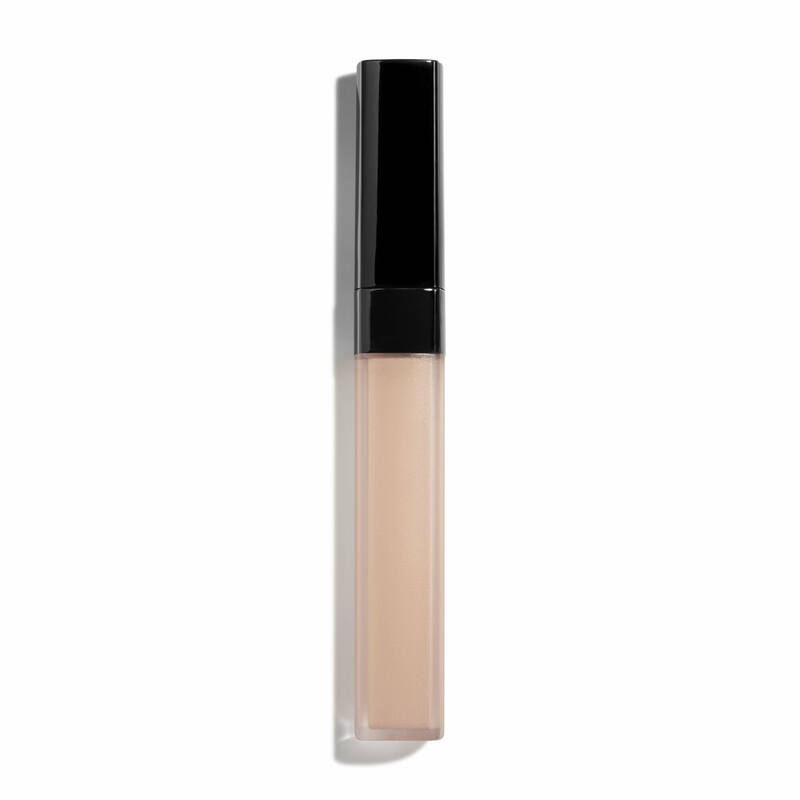 For an extra beachy look, apply after setting with LES BEIGES Healthy Glow Luminous Colour. To highlight: With a shade that’s lighter than your skin tone, apply to the the tops of the cheekbones, center of the forehead, bridge of the nose and above the Cupid’s bow for touches of luminosity. 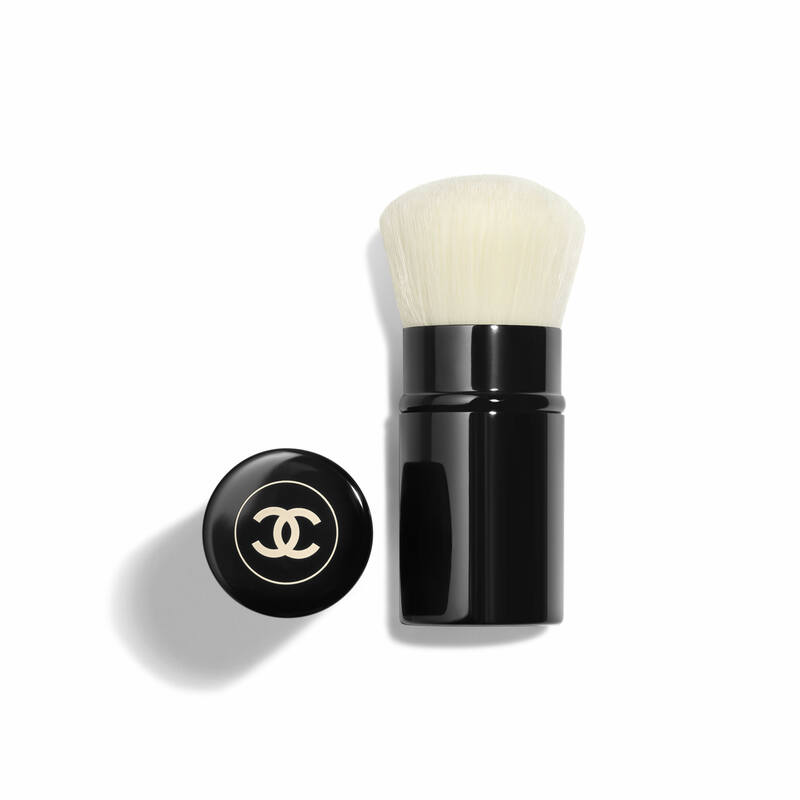 I had a makeover at a Chanel counter and couldn’t believe how natural this bronzer looked on my skin. I realized afterwards how wrong and how muddy other brands have looked on my fair skin. Wanted just a little sparkle and glow to my skin! Tried it at the counter and loved it! Healthy Glow Luminous Color. I am over 50 and this product works great on mature skin. My tones are relish and I currently use the Ivory with a pink cast ( it is not in front of me) and I thought this color look great. I like to get a healthy glow. I'm very light skinned and prone to sunburn but would like a natural sun kissed look when the weather warms up. This helps! I have Medium and Medium Deep already. I think Medium Light will be pretty to Dust all over. I chose this subtle highlighter because it's exactly what I'm looking for to look amazing in the sunshine this season. It has fantastic reviews; I can't wait for it to arrive! All of this line is beautiful, and defines your face in a soft and natural way. Does not settle into my fine lines. I want to use it for contouring. I would like to have a luminous look but a natural looking one! Summer is coming and a healthy glow is always on tap - especially when you're not a sun worshiper. Excellent product. Looks natural. Feels light . A sales rep at the local Lord and Taylor suggested it after testing it on me. I liked the soft glow it provided and wanted to buy one. Unfortunately it wasn't in stock at the store, so I ordered online. The color is superb for my fair skin and blonde hair. I love the truly luminous glow. 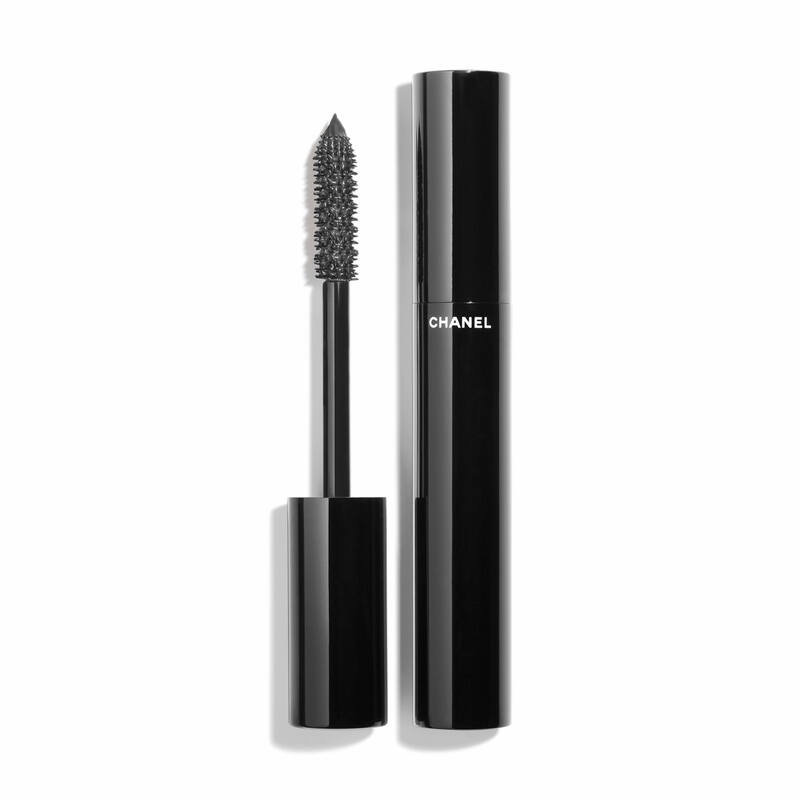 Anything Chanel is a favorite. 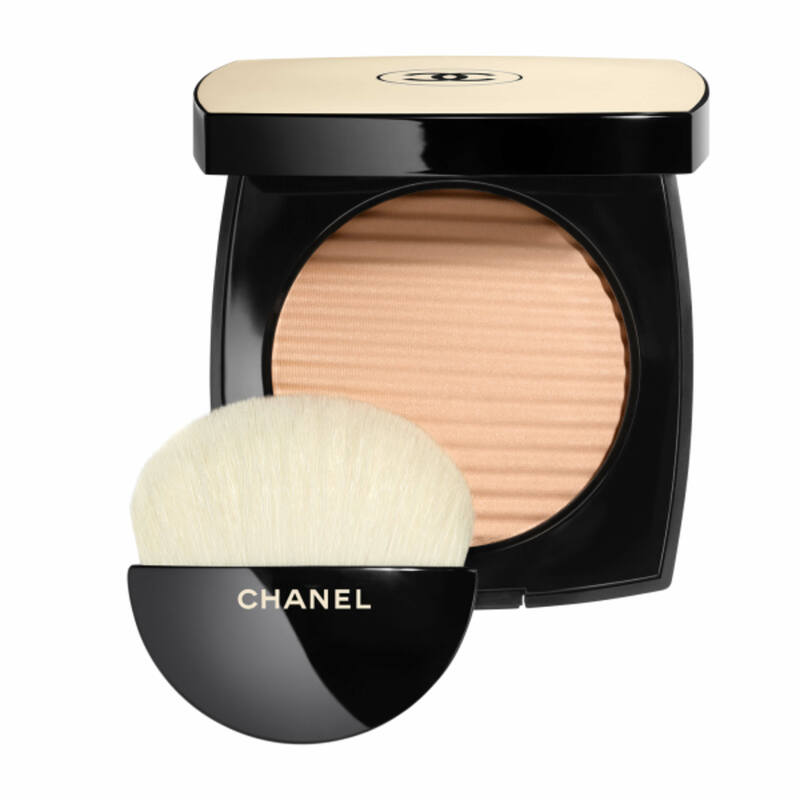 I love Chanel bronzers! Very beautiful and natural color. Love all my Les Beiges products, so wanted to add this. I am a shade of 30 Beige in Vitalunière Aqua. What shade would I be in Les Beige? 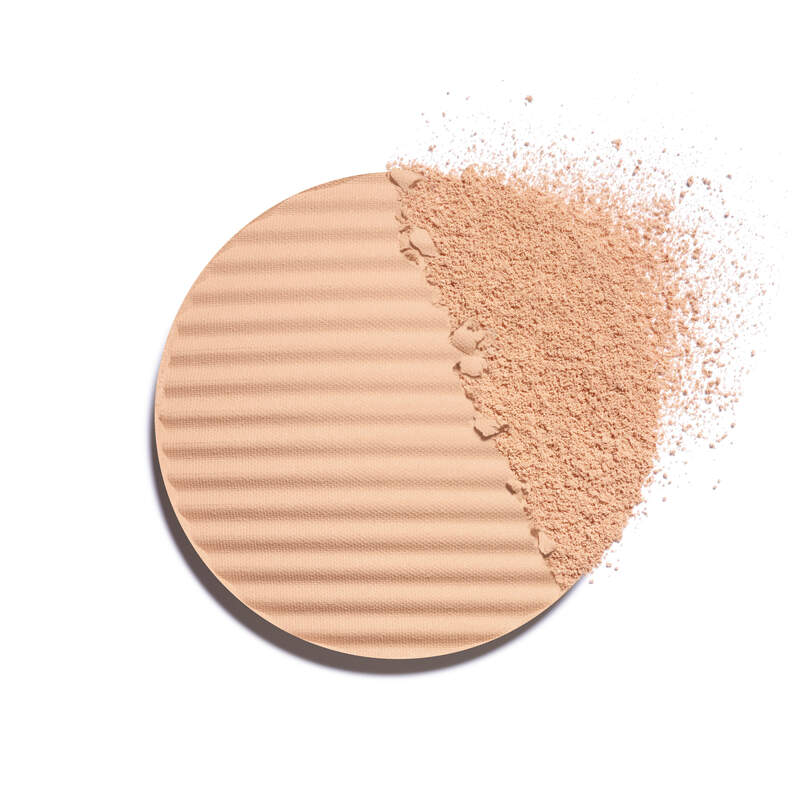 BEST ANSWER: Les Beiges Healthy Glow Luminous Colour is a powder bronzer and highlighter enriched with illuminating pigments. This buildable, soft texture Les Beiges formula leaves the complexion with the ultimate sun kissed radiance. 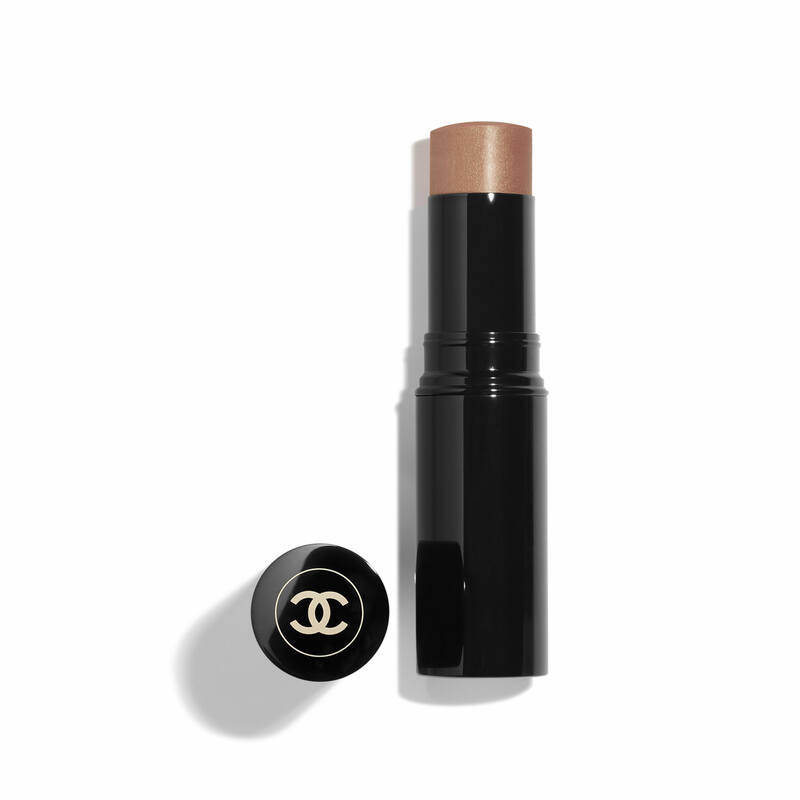 We would recommend the shade Medium for you as a suitable companion for your foundation in the shade of #30 Beige. Im 10 in vitalumiere, which shade is the right for me? Our Les Beiges Healthy Glow Luminous Colour is perfect for illuminating the complexion and can be used with your current Les Beiges Healthy Glow Sheer Colour. We suggest going a shade lighter to highlight your skin and recommend using shade Light as this will provide your skin with a luminous glow. If you are interested in creating a luminous bronze effect you may want to try shade Medium as this will provide a warm glow. I’m using N22 in the healthy glow liquid and No.20 in the healthy glow powder. What shade would I get in the healthy glow luminous color? BEST ANSWER: We recommend the shade Medium or Medium light in the Les Beiges Healthy Glow Luminous Colour to match your other products. What color for a bronze look my foundation is 30? BEST ANSWER: We recommend shade Medium Deep in the Les Beiges, Healthy Glow Luminous Colour for the ultimate sun-kissed radiant contouring bronzer suitable for your foundation shade. Excellent powdered bronzer with decent pigment. At the end of the day the powder is still perfect and my face is not shiny or blotchy.